Limited to 100 slots. Food and drinks shall be served in the venue. 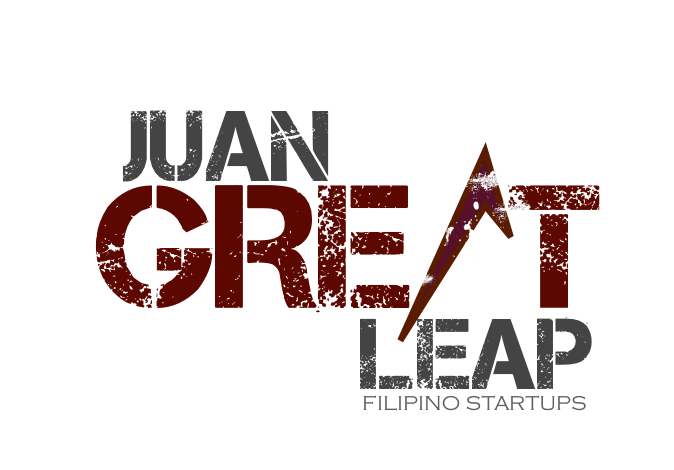 As I promised a few days ago, I cancelled the last Juan Great Meet to make way for a bigger event. The event is designed to let the participants learn and understand what exactly it takes to build a successful startup from idea to product delivery and development. We’ll be learning from four different entrepreneurs. I’ll be hosting the event and will be delivering the keynote address (What it takes to achieve startup success). Then we’ve invited 3 successful entrepreneurs to share with us how exactly they’ve taken their ideas and transformed them into profitable and meaningful ventures. We’ll be asking them to share real experiences and practical tips we can all use. Then, I’ll be facilitating a panel discussion / Q&A with our three guests. Exciting stuff! We’ll be ending the night with networking and drinks.